NAUMENKO Marina, Doctor EMC. Make an appointment, ask a question. Graduated from the Moscow Medical Institute n.a. N.A. Semashko, trained in the internship in a specialty of “Obstetrics and Gynecology”. The last certification in the specialty of “Obstetrics and Gynecology” at the Department of SEI HPE of Moscow Medical Academy n.a. I. M. Sechenov (2015).She participated in exchange programs with leading obstetric clinics in Tel-Aviv and Barcelona. In 2017 she completed the training program of La Muette Clinic, Paris, in the following areas: modern technologies in obstetrics; safe anesthesia in childbirth; emergency obstetric care (hemorrhage, eclampsia, emergency cesarean section); surgical methods of delivery (caesarean section according to Stark, vacuum extraction), early rehabilitation after cesarean section; protocols for the management of labor with a uterine scar, with intrauterine growth restriction; labor induction; the tactics of conducting preterm labor, preparation of the cervix in preterm labor and a prolonged labor. 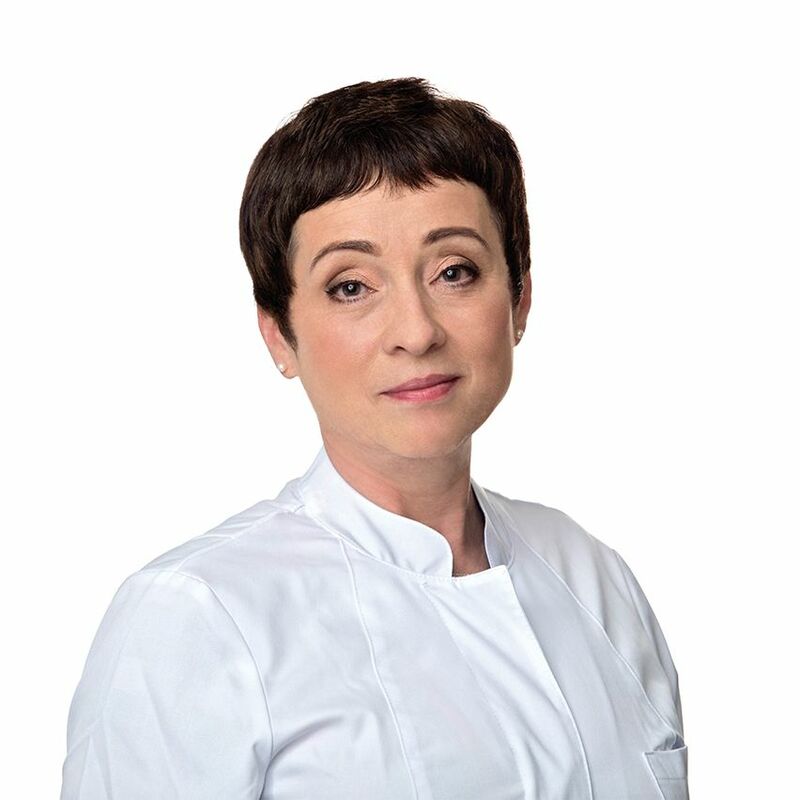 Marina Georgievna is one of the most famous obstetricians and gynecologists in Moscow. From 1996 to 2015, she was a chief physician in the Moscow maternity hospital No. 26. During 39 years of her professional experience she had helped tens of thousands of women to give birth to healthy babies, providing highly skilled care in pregnancy and childbirth of any complexity. Doctor Naumenko is qualified in full range of techniques (including surgical) for the implementation of high-skill medical care for pregnant women and a woman in labor. Specializes in managing complicated pregnancy and childbirth; has a unique experience in vaginal childbirth management in women with uterine scar (as a result of caesarean section), multiple pregnancy and breech presentation, engaged in the management of labor in women with cardiovascular, renal pathology, uterine fibroids and gestational diabetes. Whilst with the Department of obstetrics and gynecology of MSMSU a number of physicians were trained under her leadership; many of them are now leading experts in obstetrics and gynecology and heads of maternity hospitals of Moscow. Doctor Naumenko has 15 publications in specialized medical journals. A member of the Moscow society of obstetricians and gynecologists, the Russian society of obstetricians and gynecologists.